If I will keep up this pace, I'm going to set a new record of buying shoes. I'm scared to count the shoes I bought last year. And I'm probably gonna being scared to count how many shoes I bought this year. I might have two new sneakers for my shoe collection. I ordered these two pair of Vans at Kruidvat. Usually Vans are around € 65,- or more. Kruidvat had an amazing discount, Vans for only € 24,99. This store usually doesn't sell these shoes, it mostly sells make-up, shampoo, a little bit of clothing etc. It sells a lot, normally no Vans though. But now they did. Most of the sneakers were already sold out, but I was able to order these. 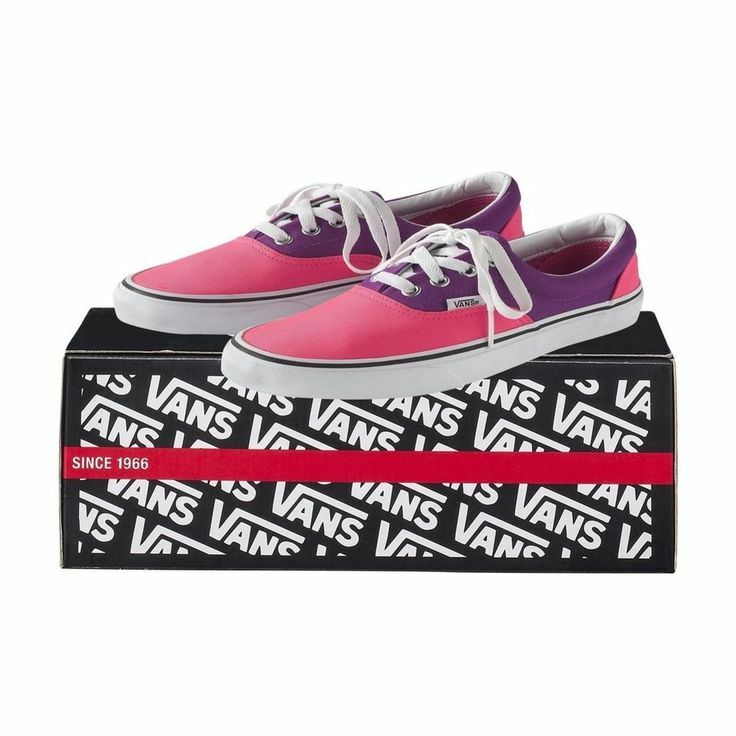 These were the only ones left, but I also love the color blocking with the purple and pink Vans. 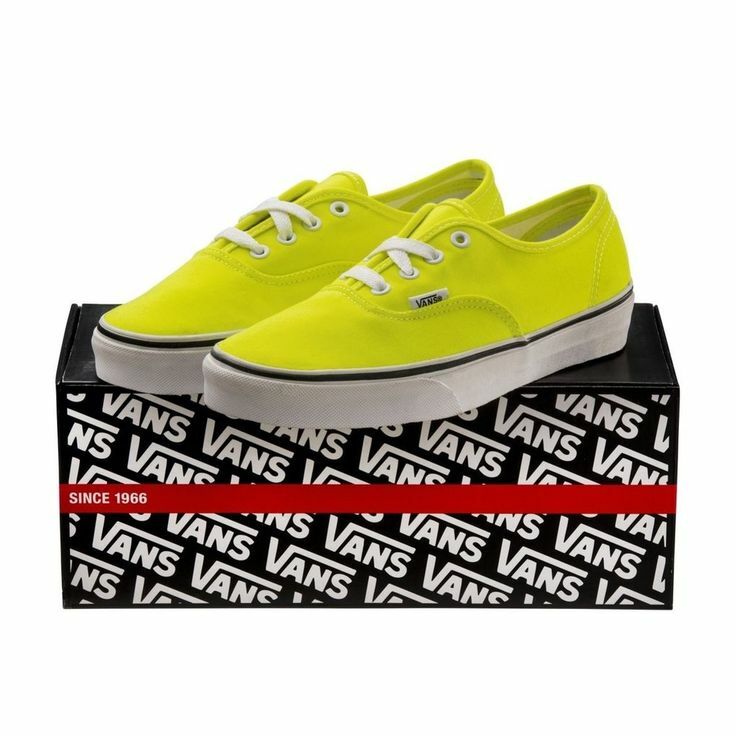 And I'm very curious how the neon yellow Vans look.